Description: Have you ever wanted to own a cute little pet? 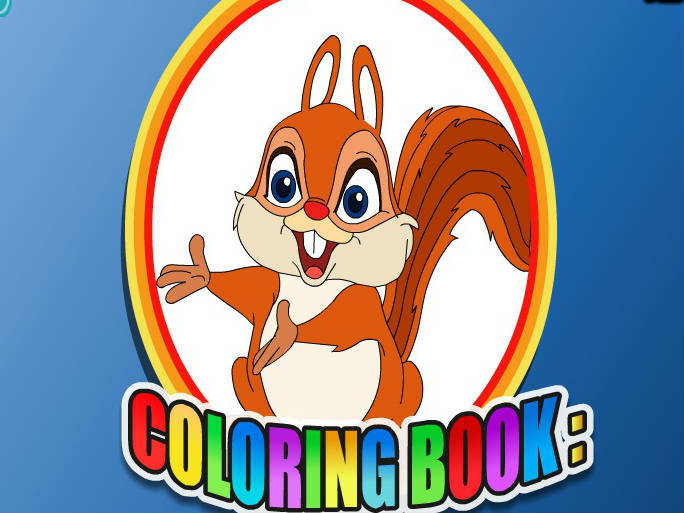 I bet you did, so this is why we're here with a brand new coloring book game! Play it by using your amazing painting skills and feel free to give life to your favorite pet by using all the awesome colors you've got. Have fun!